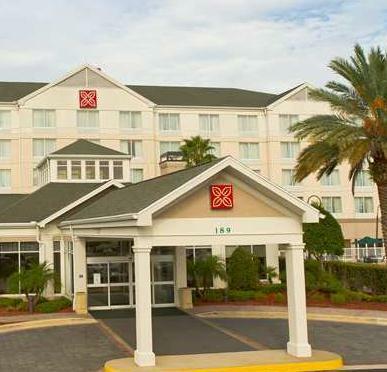 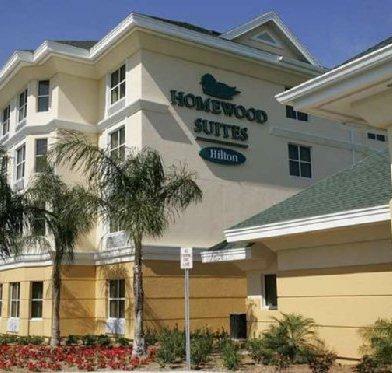 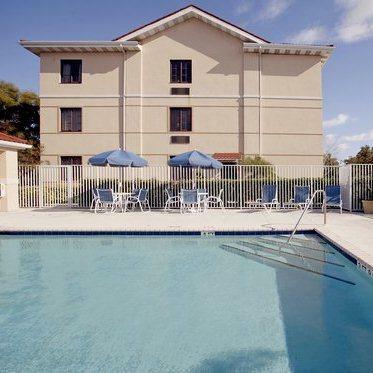 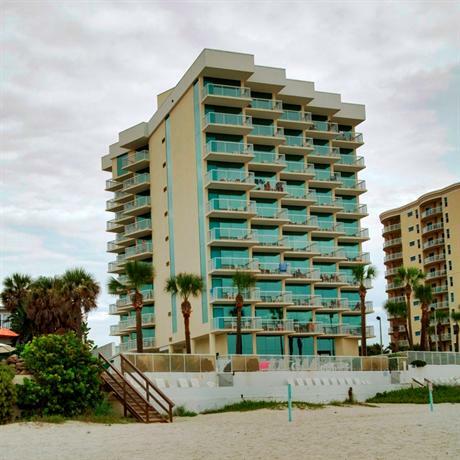 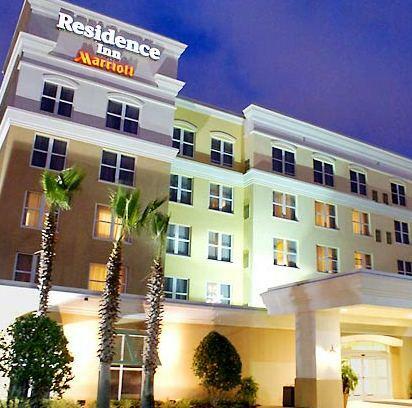 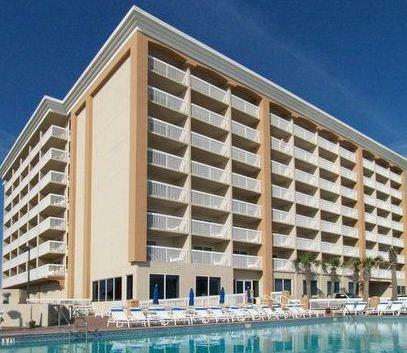 Daytona hotels are great places to stay in Daytona; you may find cheap hotels and luxurious hotels to choose, all depend on your budget and what you look for in hotels facilities, which may include airport shuttle, beaches, fitness center, internet, indoor or outdoor pool, kitchen, laundry, meeting space, restaurant, breakfast and more. 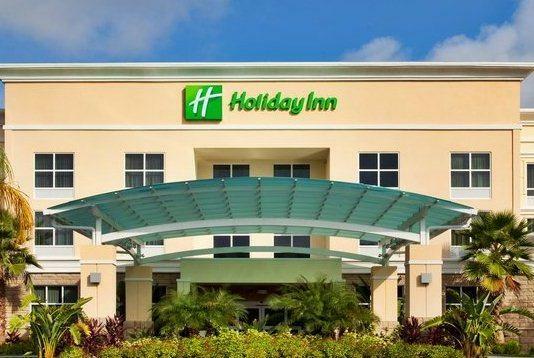 Below we offer a table with prices of hotels according to its category in order to help you to fix your budget and a table with some of the best hotels we recommend you to stay and contact. 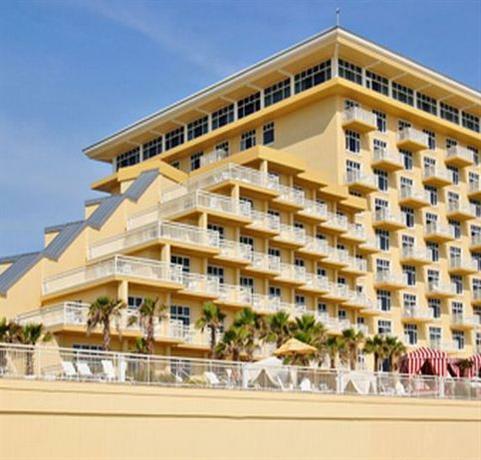 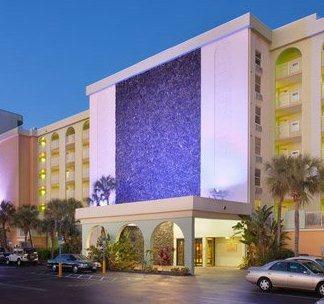 Find the best rates for Daytona hotels and check availabilty from all travel websites at once.